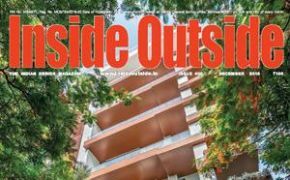 Buy (Order online) Dalal Street Fortnightly Magazine (Magasin) Now. 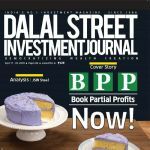 Dalal Street Fortnightly Magazine prices are inclusive of shipping and handling through USPS. (for US deliveries). For other Countries shipping will be handled through their Postal Services (like Airmail in India). Address for delivery (Subscription) can be changed anytime. Please mail us the changed address details to info@magazinesemporium.com. 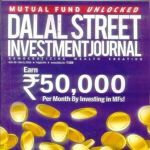 Thirty one-years old but conventional, Dalal Street Investment Journal (DSIJ), India’s No 1 equity research and capital investment magazine is published every fortnight to cater to the needs of its reader-investors. 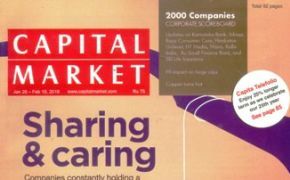 Armed with a set of chosen experts on markets and corporate India, the fortnightly magazine has its focus on stock market research and recommendations, capital market analysis, personal finance investment advice and also analysis of various economic activities in the country along with its impact on Indian share markets. 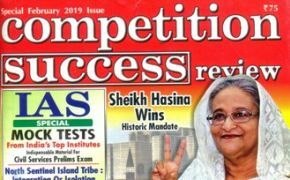 This is the one and only complete resource guide for a wide loyal base of over 8 lakh HNI readers. The Fortnightly Magazine subscriptions will commence either from current issue or from next coming issue. 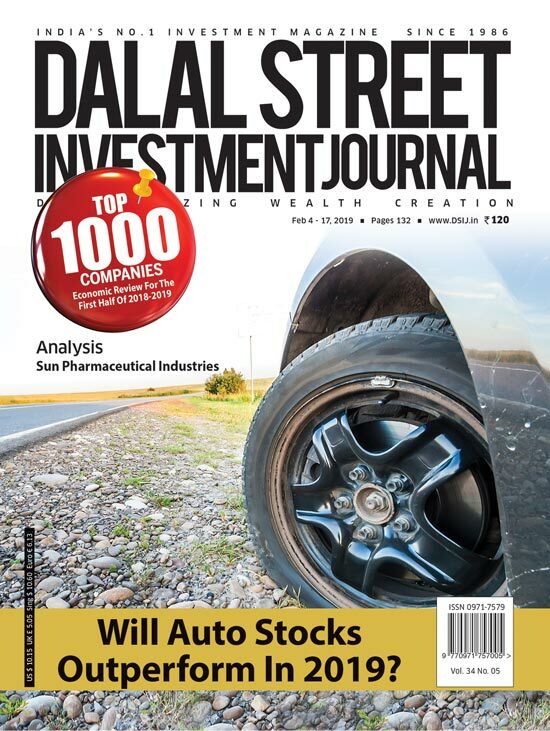 Dalal Street Investment Journal Fortnightly English Magazine will be shipped immediately on getting the issues from the publisher. They are inclusive of Diwali and Annual issues. Any special issues will also be sent free.